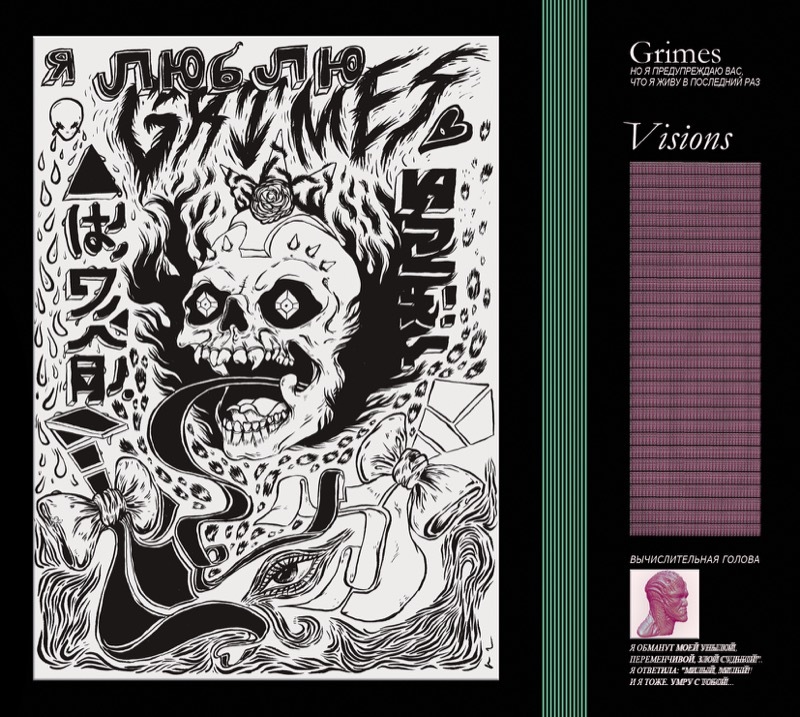 *LP includes fourteen art prints designed by Grimes. LP comes with free download code for album (excluding 'Butterfly'). Art Angels is the long-awaited follow-up to Visions, the 2012 breakthrough album from Grimes. Recorded primarily in Claire Boucher’s home studio in Los Angeles, CA (where she relocated to in 2014), Art Angels was written and recorded entirely as a solo endeavour and features more live instrumentation than any Grimes record previous. 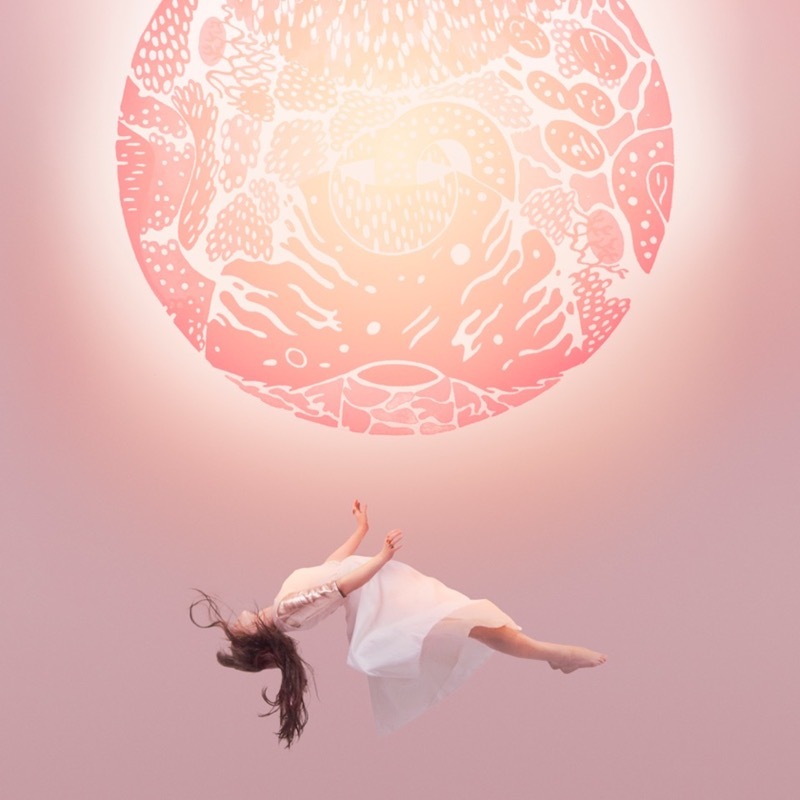 Including guests Janelle Monáe and Taiwanese rapper Aristophanes, Claire’s evolution as a musician and a producer continues apace, helping her to create her most ambitious record to date.